Have Questions about our pottery? 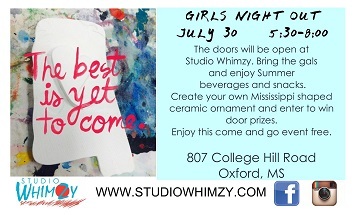 Studio Whimzy's Pottery studio is also available for private events and birthday parties! Just pick a date and we can handle the rest of your party details. 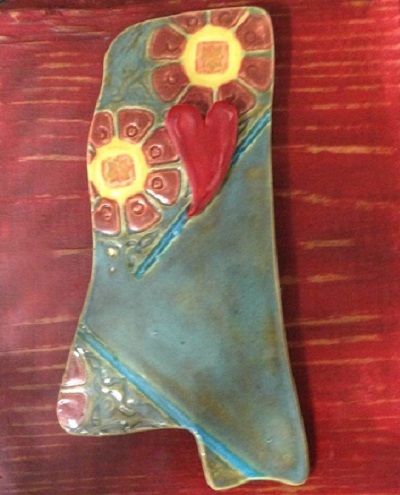 We have a large selection of bisque pieces to pick and paint. Prices range from $10-$50 and include all supplies. Stop by the studio alone for some quiet time or with friends and family during our open studio hours to create!